During each school term a group of people gather for a meal together in our Cafe on Queen St in St Marys. From babies to grandparents, this is a time to connect and offer care and support. We celebrate birthdays and kids get to share the highlight of their week. 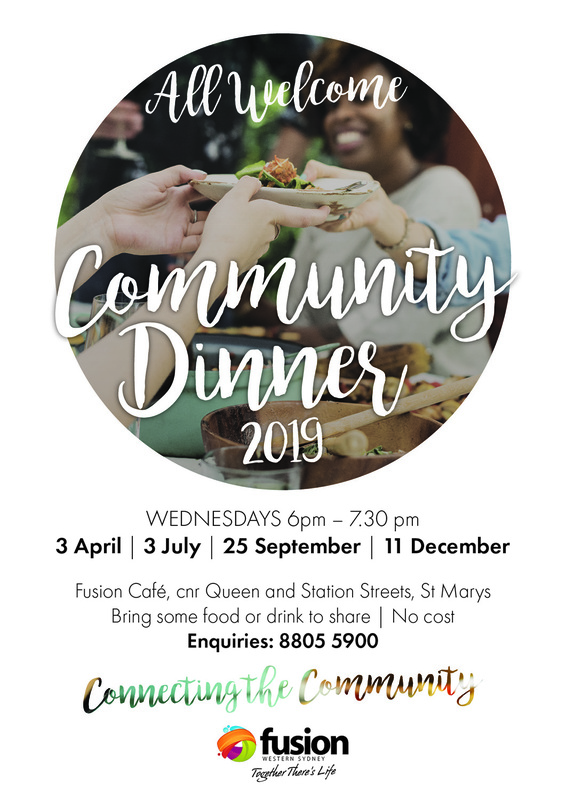 Anyone is welcome at our community dinners. 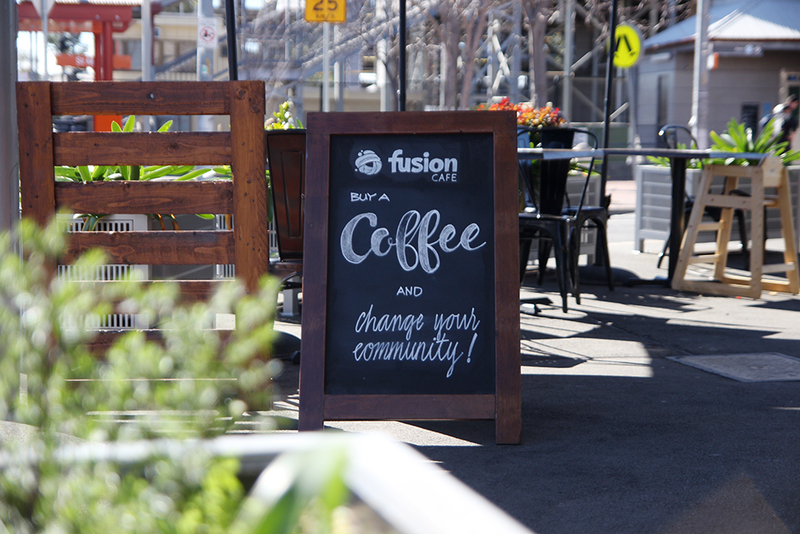 They are one more way we create a network of support and build a sense of neighbourliness and community. Our Cafe doors will be open from 6pm to anyone. If you are able to bring food to share, great! If not, there’s always plenty to go around. Interested in connecting? We’d love to hear from you!